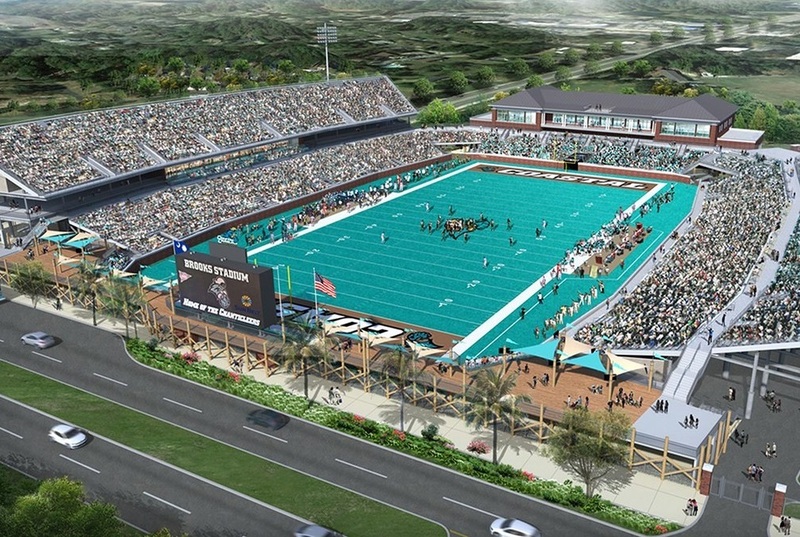 The Myrtle Beach Bowl, a new bowl game, will join the ESPN line up starting in 2020. 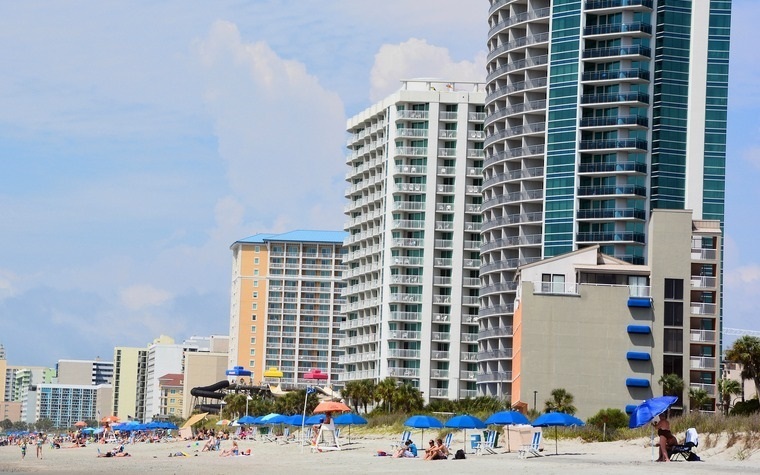 Myrtle Beach Chamber of Commerce's Leadership Grand Stand has picked its 38th class, which consists of 32 stellar business and community members. 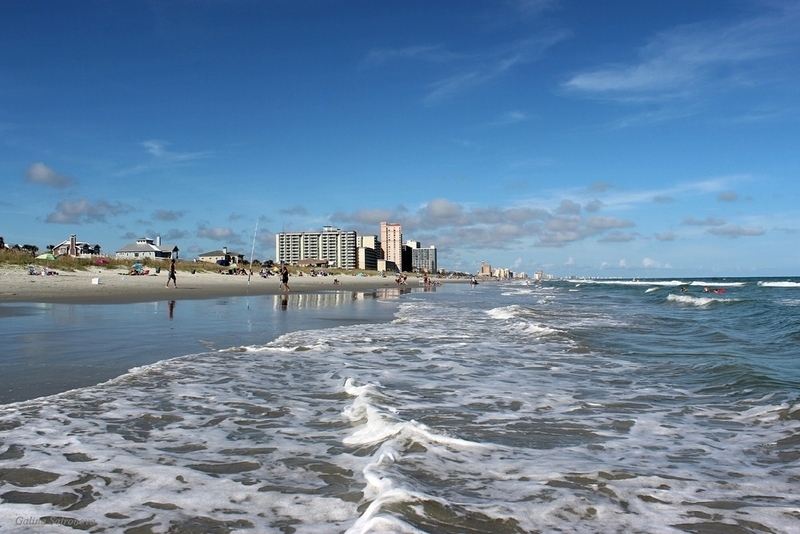 To ward off the post-holiday travel slump that arrives with cooler temperatures, Myrtle Beach businesses are offering a series of steep spring travel discounts on VisitMyrtleBeach.com.